(989) 773-2020 | 1234 E. BROOMFIELD ST. MT PLEASANT MI. Do you blink more frequently than normal? If you are experiencing any or all of these symptoms you may be suffering from Dry Eye Syndrome or Computer Vision Syndrome. While OTC drops may provide temporary relief, these drops may not be the best way to treat these medical conditions. Furthermore, you may be masking more serious eye issues that need qualified medical care, not OTC eye drops. That is why The Eyesite is Mid-Michigan’s Dry Eye Treatment choice for these conditions. Our doctors well over 20 years of experience in dry eye treatment. Don’t let your symptoms continue to impact your quality of life or daily activities. Do you use computers more than 2 hours per day? Do you work in fluorescent lighting? Indoor or outdoor work environments with extreme temperature differences etc. 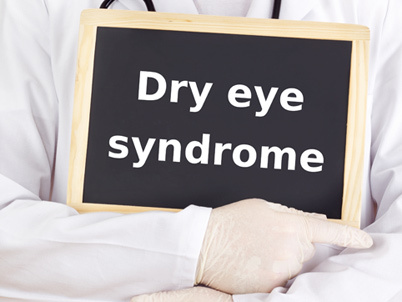 Dry Eye Syndrome can rob you from enjoying your daily life. Don’t let it go on any longer. Don’t continue to simply mask the issue with eye drops that may be hiding more serious health issues. Call us or request an Dry Eye Evaluation exam today. The Eye Site in Mount Pleasant Michigan proudly serves the Mount Pleasant & Mid Michigan area with quality eye care services and a friendly staff.